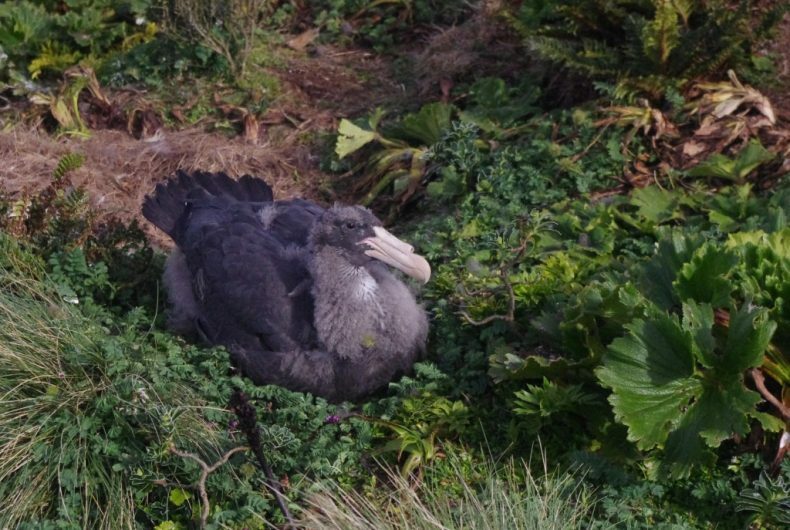 Bird expert Colin Miskelly recently joined an albatross research team on the rarely visited Disappointment Island in the subantarctic Auckland Islands. But he was on a separate mission to research the more secretive species on this misnamed gem of an island. There are few places on the planet with more inappropriate names than Disappointment Island – at least from the perspective of a wildlife biologist. Named during an era when seafaring explorers sought safe harbours, fresh water, and abundant fur seals to earn their fortune, Disappointment Island is stuck with a label that belies its biological riches. Lying 6 km west of the main Auckland Island in the New Zealand subantarctic (450 km south of Bluff), few people get to see, let alone land on this rugged island. The few tourist vessels that venture this far south usually travel along the more sheltered eastern coast of Auckland Island, leaving the 395 hectares of Disappointment Island out of sight and out of mind. The island is most famous for the 1907 wreck of the Dundonald, and the epic survival story that followed. Four of the desperate survivors eventually paddled to the main island in search of food and shelter, huddled in a tiny boat that they made out of seal skins and twisted branches from the few shrubs on the island. Since the rescue of the 15 Dundonald survivors (from the crew of 28), only ten people are known to have camped overnight on the island, including the four in our team in January 2018. My fellow team members were continuing a study of white-capped mollymawks, retrieving dataloggers attached to their legs on a previous visit, and marking further birds to allow estimation of survival rates over time. This medium-sized albatross is frequently killed incidentally in commercial fisheries in New Zealand waters and off South Africa. Concern over the scale of this mortality provided the opportunity for our visit to the island. In exchange for assisting with the albatross research, I was able to borrow one of my fellow team members for a day of snipe hunting. My interest in snipe dates back to my thesis research on Snares Island snipe and Chatham Island snipe in the 1980s, and included a study of genetic variation of the three living New Zealand snipe species, published in 2010. 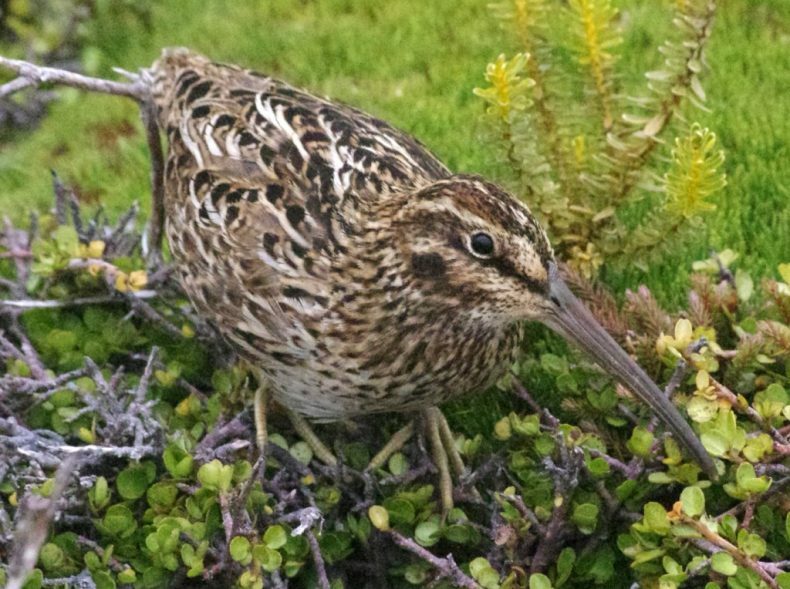 In that paper, we commented that subantarctic snipe on isolated (and unsampled) Disappointment Island were likely to hold additional genetic diversity to that found on Adams, Enderby, and Rose Islands elsewhere in the Auckland Islands. The January 2018 visit provided an opportunity to collect samples to include in a follow-up study. The steep coastal slopes of Disappointment Island are cloaked in tall tussock that is intensively burrowed by petrels and covered in tens of thousands of nesting mollymawks, making snipe capture all-but impossible there. Snipe were more readily caught on the broad ridges of the island, where there is lower vegetation, fewer burrows, and no mollymawks. 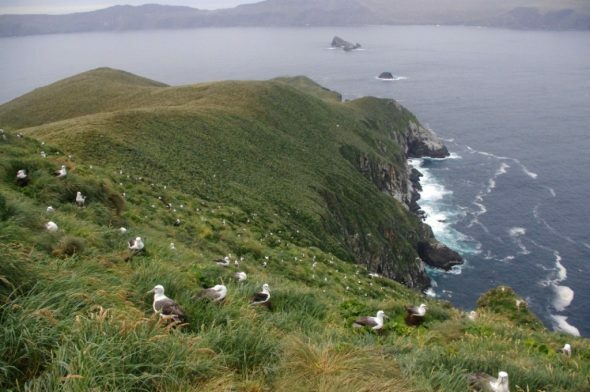 Other bird species nesting on these ridges included enormous Gibson’s albatrosses (a form of wandering albatross endemic to the Auckland Islands), and scattered colonies of northern giant petrels, with large chicks nearly ready to fly. 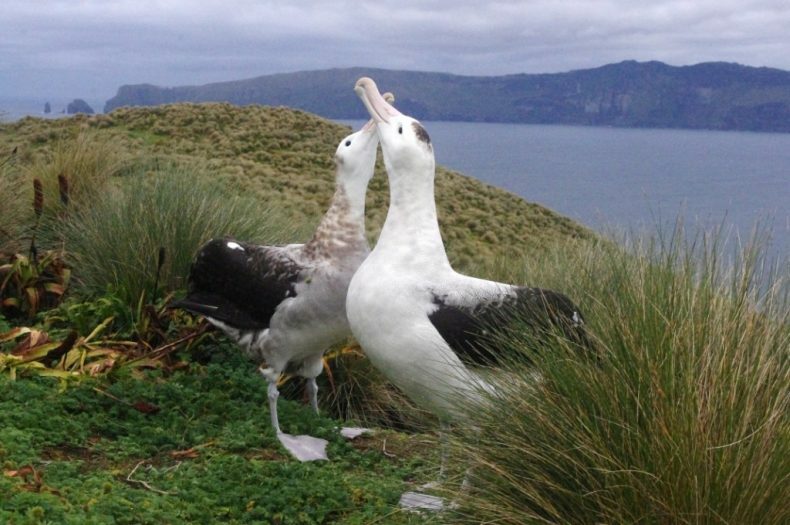 About 95% of the world’s white-capped mollymawks nest on Disappointment Island, and the enormous colonies on the southern slopes create an unforgettable wildlife spectacle. The grandeur of the scene is enhanced by tall megaherb gardens that thrive on the marine nutrients delivered by the birds. Along with the snipe, two other rarely seen endemic birds live among the richly fertilised herbfields – Auckland Island flightless teal and Auckland Island rail. The rail is known only from Adams Island and Disappointment Island (neither of which has ever had introduced mammals present). While they are common and vocal on Disappointment Island, the rails rarely showed themselves, and defeated my attempts to photograph them. 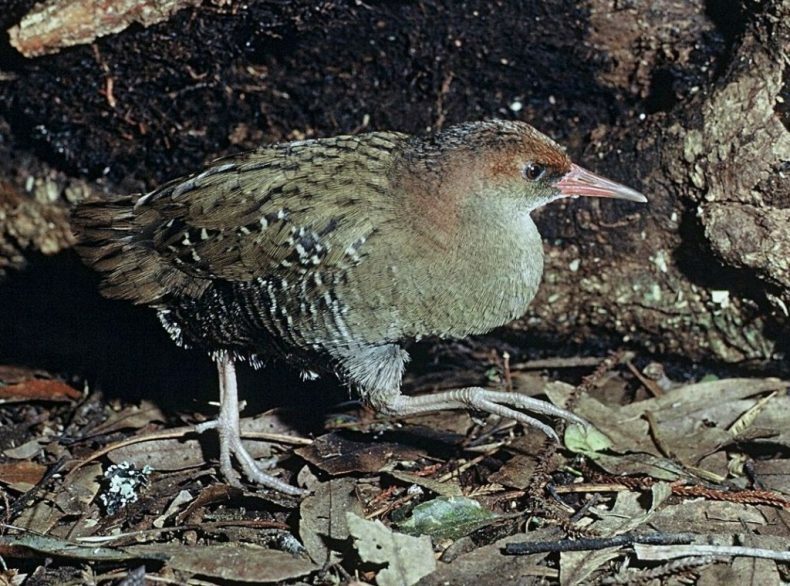 These tiny rails do not have any close relatives elsewhere in New Zealand, either living or extinct. They are most closely related to Lewin’s rail from Australia. 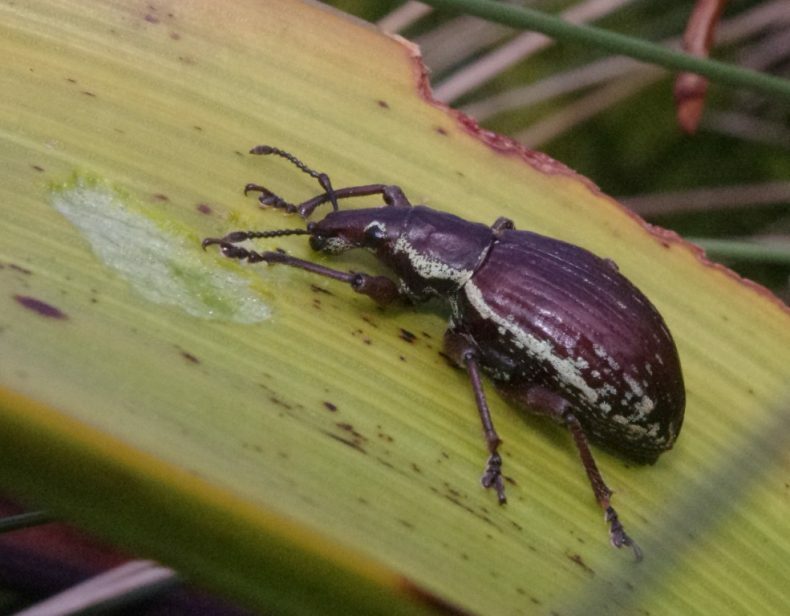 Other secretive wildlife species revealed themselves after dark, including giant flightless weevils nibbling on the megaherbs, and at least seven species of burrow-nesting petrels. 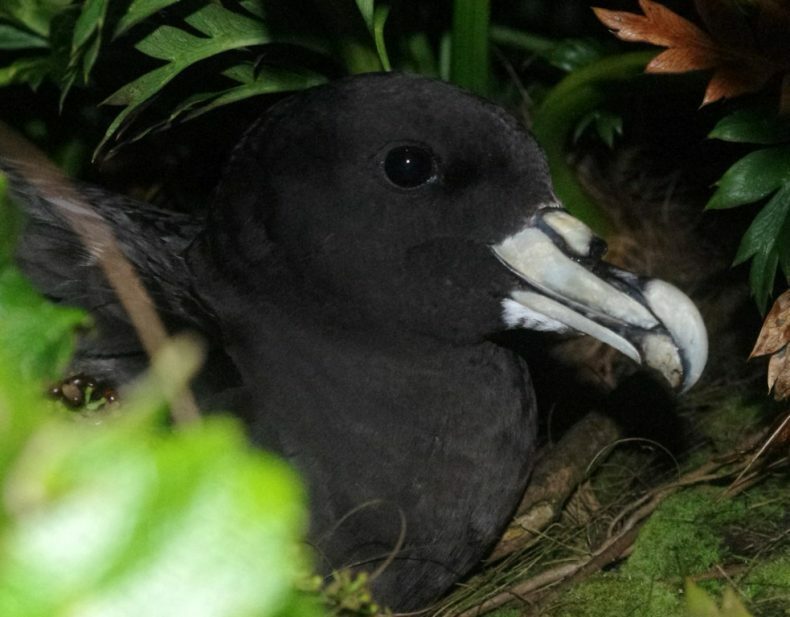 The smaller petrel species are preyed on by subantarctic skuas, and so they visit their colonies under the cover of darkness. 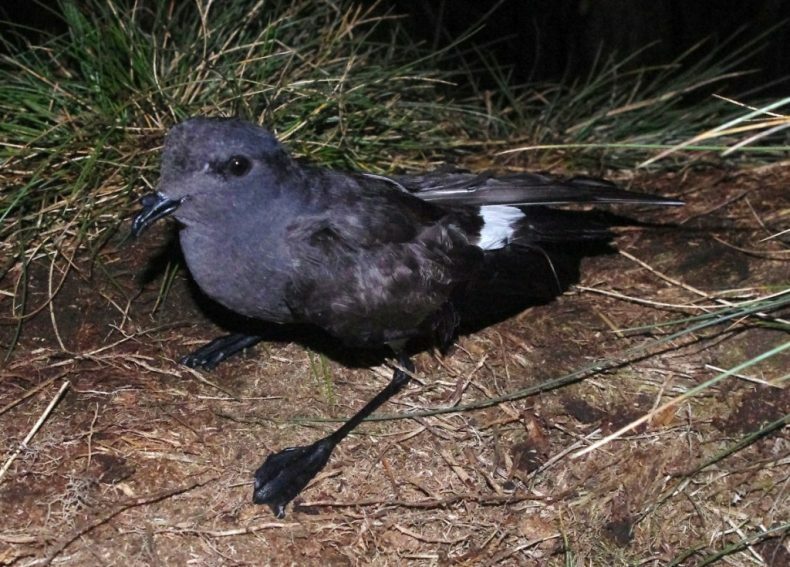 The most abundant petrel species on Disappointment Island are white-chinned petrels, white-headed petrels, sooty shearwaters, and common diving petrels. Black-bellied and grey-backed storm petrels are likely to breed there, and one of the highlights of our visit was finding that the island was a breeding site for lesser fulmar prions. 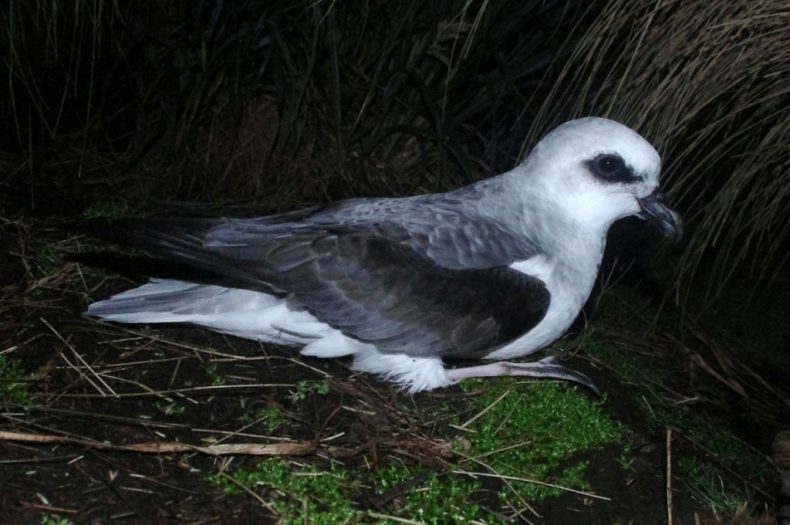 One of the least known of New Zealand’s birds, within the region the lesser fulmar prion was previously known to breed only on three islands in Port Ross, 20-23 km north-east of Disappointment Island. With many thanks to Graham Parker, Kalinka Rexer-Huber and Kevin Parker for their assistance on the island, and the Department of Conservation, Parker Conservation and the crew of Evohe for the opportunity to visit this extraordinary island. Excellent results. I visited AI on the Evohe to count Yellow Eyed Penguins and we saw some of those birds but not all. The mess left by pigs was awful I would be keen to help when the time comes to eradicate them. We saw a lot of pig sign wherever we landed on the main island. The various seabird specie don’t stand a chance there, and the contrast in bird communities on the main island with the pest-free islands nearby was stark. Its wonderful to hear of your travels. Thanks very much. Isn’t it time to take out insurance regarding our shrunken snipe populations and transfer some to other, including mainland, islands and sanctuaries? A gorgeous bird. Marvellous to read of your expedition! It would be great to see snipe restored to the mainland, and some small steps towards this have been taken since 2005, with Snares Island snipe translocated to two muttonbird islands (Putauhinu and Kundy) plus Whenua Hou/Codfish Island, all off the west coast of Stewart Island. The subantarctic snipe is the most secure of the three living species, with populations on the Auckland Islands (including 10,000 ha Adams Island), Campbell Island (11,000 ha) and Antipodes Island (2000 ha). 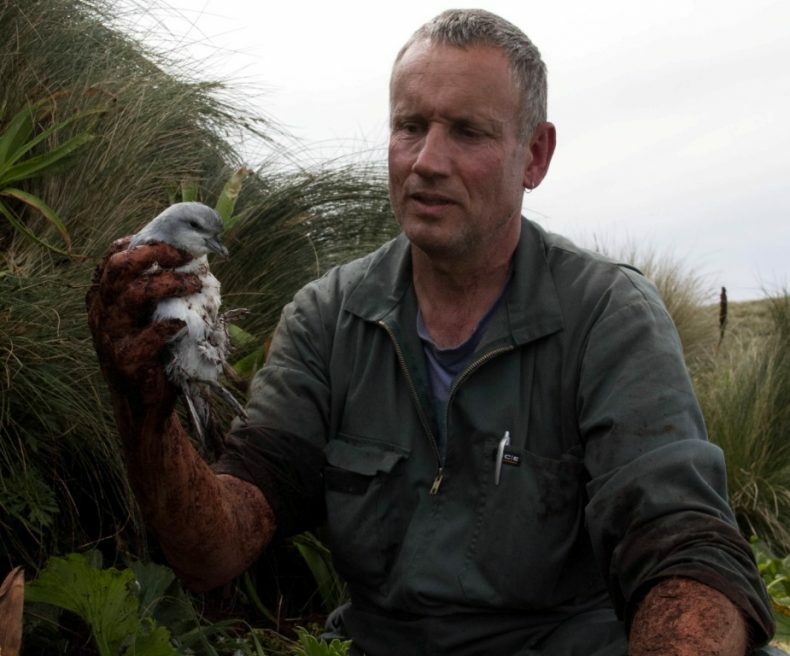 They have benefited tremendously from rat eradication on Campbell Island, and early signs are that they are already more abundant on Antipodes Island, where mouse eradication was attempted 18 months ago. 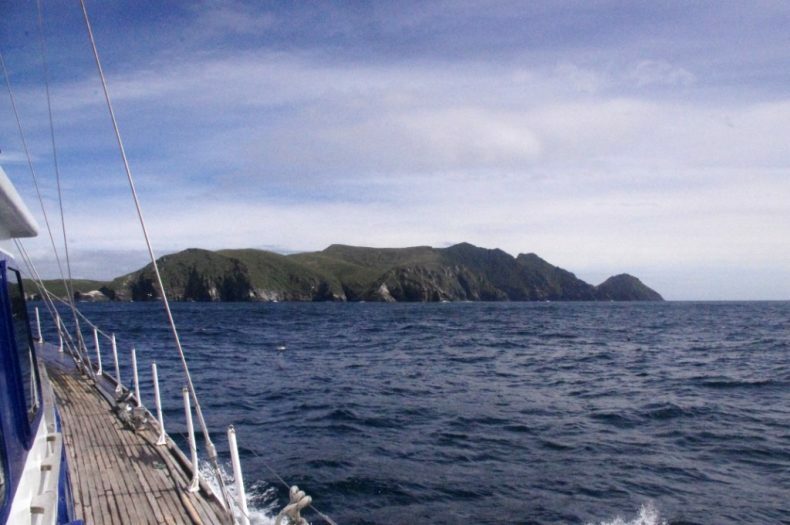 A team is preparing to depart for Antipodes Island to assess whether the eradication was successful or not. 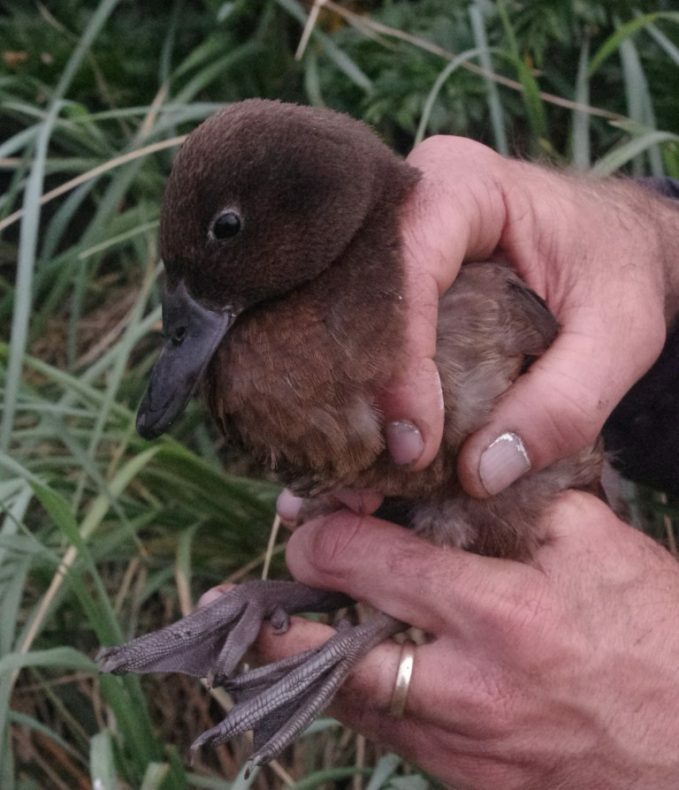 The remaining obstacle to full numerical recovery of subantarctic snipe is the presence of feral cats, pigs and mice on the main Auckland Island (65,000 ha). The Department of Conservation is currently investigating the feasibility and cost of eradicating all three of these predators, which would be of tremendous benefit to numerous species including snipe. Our work assessing genetic variation in the snipe populations on five islands within the Auckland Island group (Adams, Disappointment, Ewing, Enderby and Rose Islands) was specifically designed to provide guidance on restoration of snipe to the main island ‘post pest mammal eradication’. Thanks for this information Aalbert – I’ll check with the team whether they know of the report. I had not appreciated just how many different sea birds there are on ithe islands south of NZ. Thank you for a very interesting artlcle and photos. Thanks very much for your comment Janet. 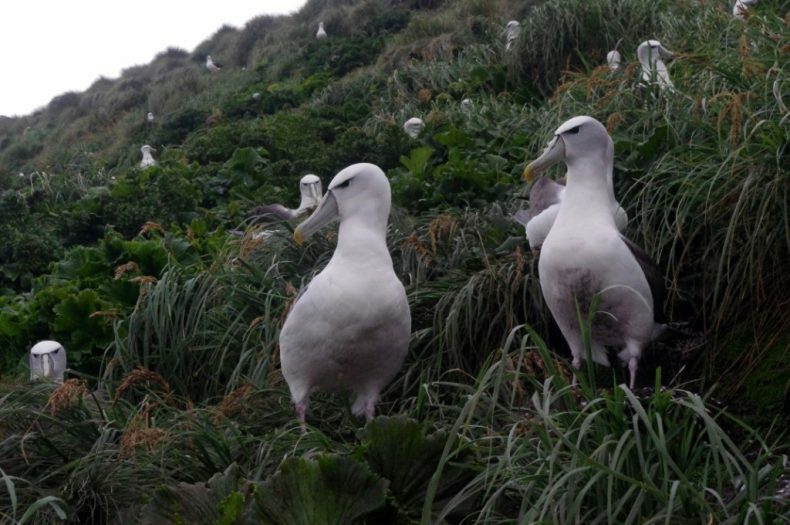 The next blog planned will look at the diversity of seabirds breeding on the Auckland Islands in more detail.